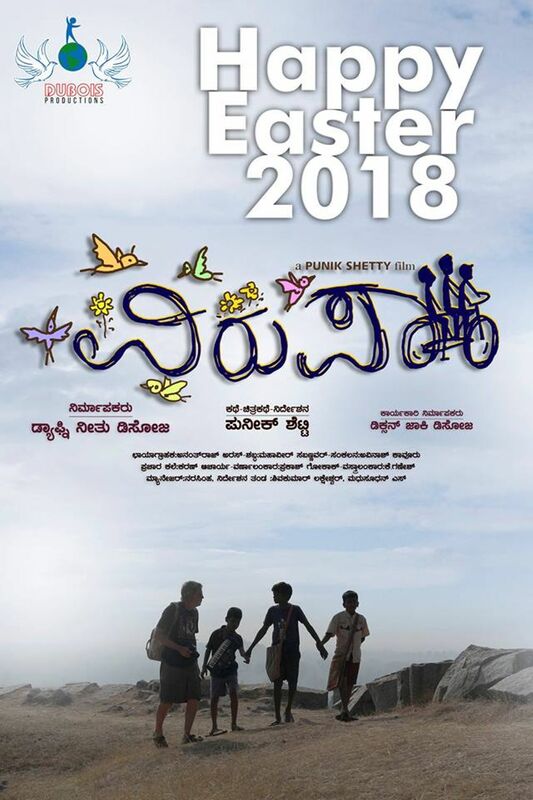 Review for the film " Virupaa"
“ Virupaa” is scripted and directed by Punik Shetty and it is produced by Dafney Neethu Dsouza. 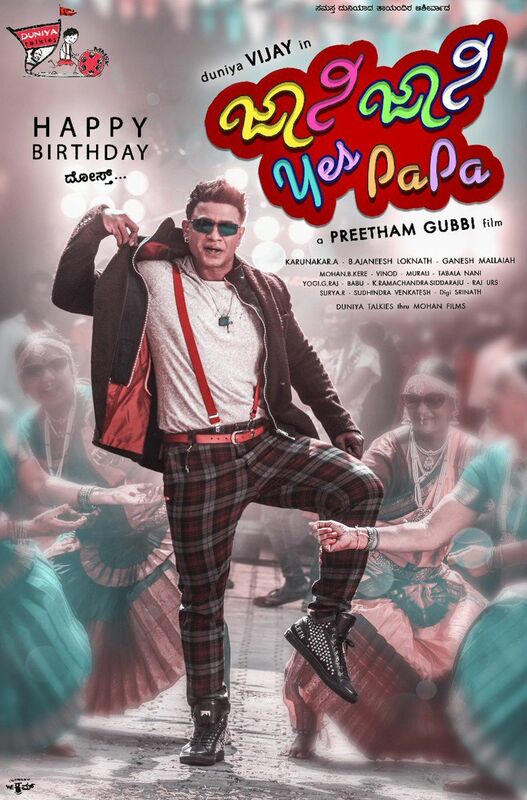 The film has the star cast of Vishnunath, Papti Rathish and Shayal Gomes. Vincent, Rustum and Paaksha, the three friends are jointly addressed as VIRUPAA. They lead a jolly life in Hampi, although they have some physical disabilities. Vincent is a beautiful singer, who is visually challenged. Rustum paints well and he is mute. Paaksha aspires to be a guide. What will change their lifestyle? Will there be any miracle? Watch the film in theaters! The performance of the stars might be good, but not the slow paced screenplay that makes us watch a documentary. As there are no commercial elements, people lose their interest at the beginning itself. The film that is made in the documentary format looks like touring Hampi. The cinematography is not much impressive, as it is set for a documentary and editing is not crisp too. 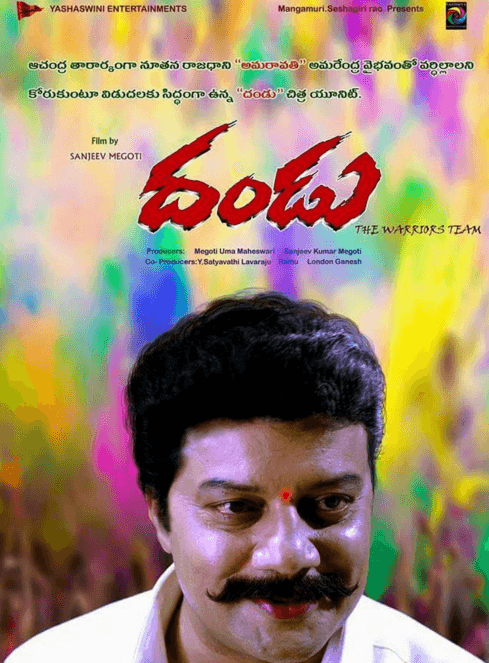 As it is made in a documentary format, the commercial film lovers are not impressed with Virupaa. If you love watching a documentary, then you could try this!